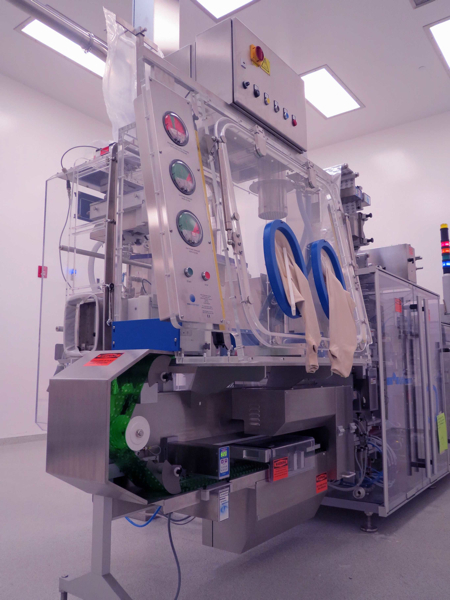 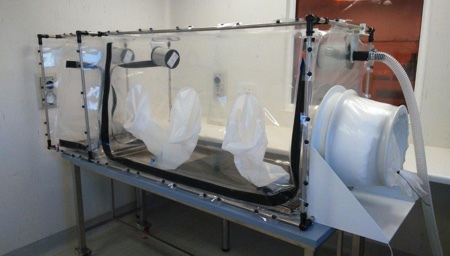 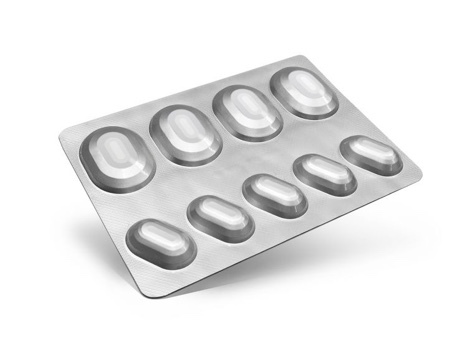 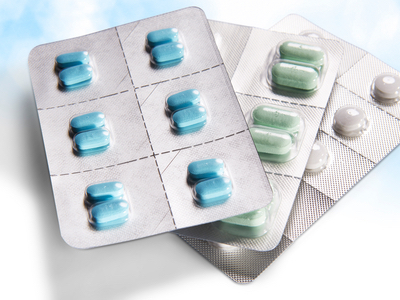 SMEPAC (Standardised Measurement of Equipment Particulate Airborne Concentration) test data from Solo Containment’s latest pharma packaging line isolator installed in the US has demonstrated containment performance to around 5.0ng/m3 (0.005μ/m3). 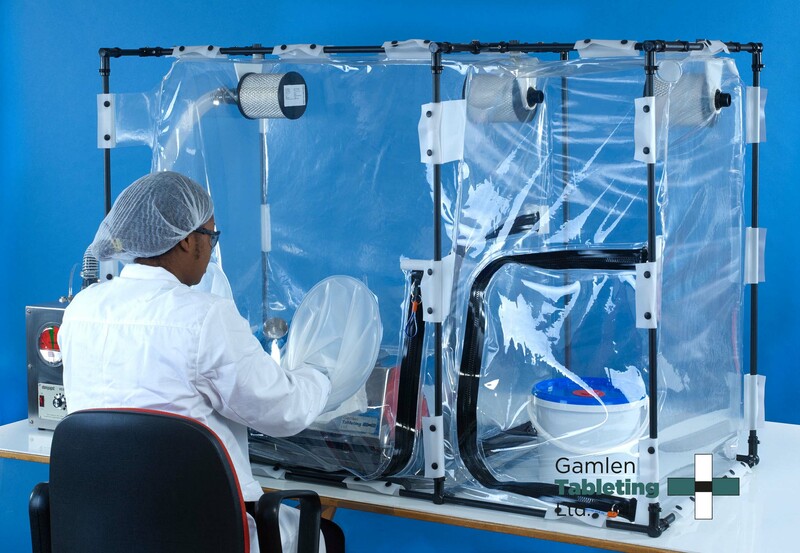 Solo Containment, a filling line containment system specialist based in Poynton, Cheshire, in the UK, has developed an extensive range of rigid acrylic and soft wall flexible film isolation solutions for most tablet packaging or blister machines and every test to date has confirmed OEB 5 containment standards are achieved in the packaging hall. 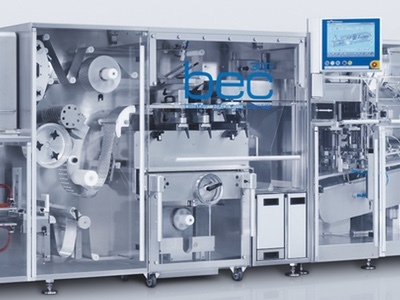 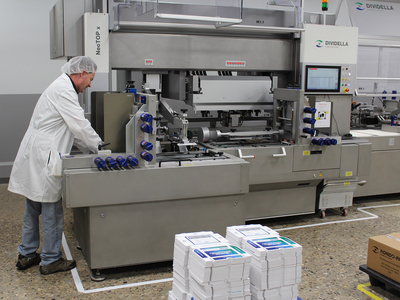 Manufacturing in clear acrylic or film ensures every part of the packing line operation is highly visible yet contained and easy to decontaminate, the company says.